Oh, the things you can do with a library card! 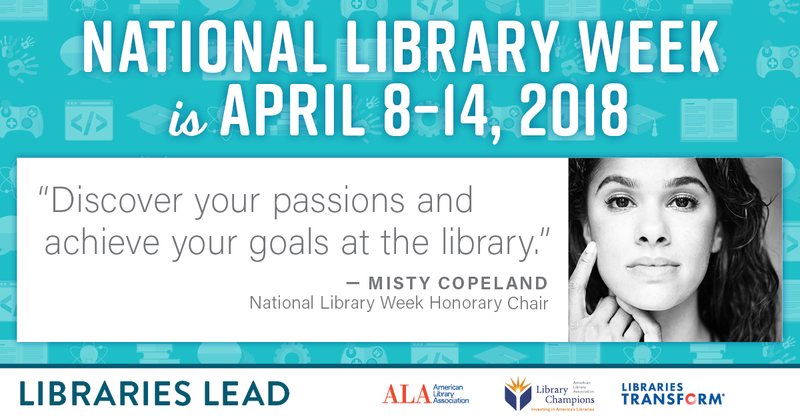 Everyone can take advantage of our public library’s resources by using our wi-fi internet access or computers, browsing our collections or attending a program. With a library card, you get added benefits…not only can you check out books, magazines, DVDs, games, and other multimedia materials, you can also access our digital content. Lost your card? 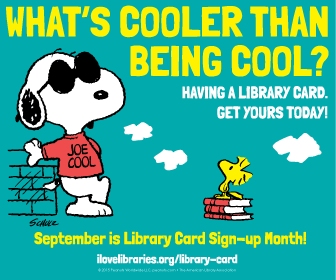 Get a *free* replacement card at the Nevins Library during the month of September 2016.
and many more! Inquire at the main desk. Categories: Books, Databases, Movies, Music | Tags: digital resources, ebooks, library card, museum pass | Permalink. The Nevins Library is offering FREE REPLACEMENT CARDS all month. What makes you happy about your library? Please comment away! 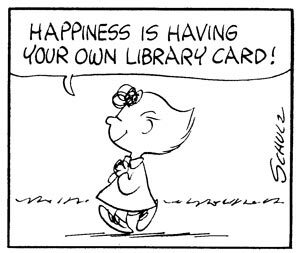 For those who live/work nearby, please drop in to the Nevins Library in Methuen, MA and fill out a “Library happiness is” speech bubble card to post. Categories: Celebrations, Programs | Tags: library card | Permalink.